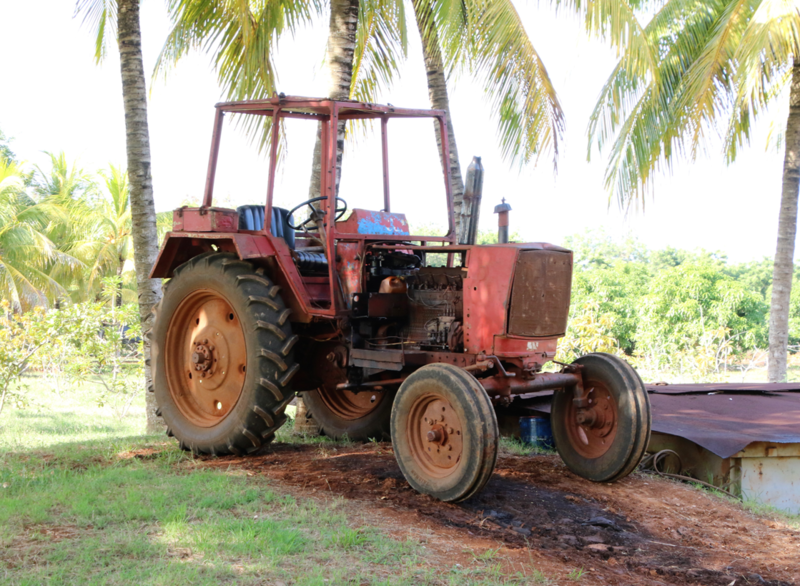 Experience first-hand Cuba's thriving farm-to-table practices, and learn about the country's sustainable agriculture including tobacco, fruits and vegetables. You'll visit small, privately owned farms that provide food and jobs to local people on this tour! What's more Cuban than classic cars and cigars? 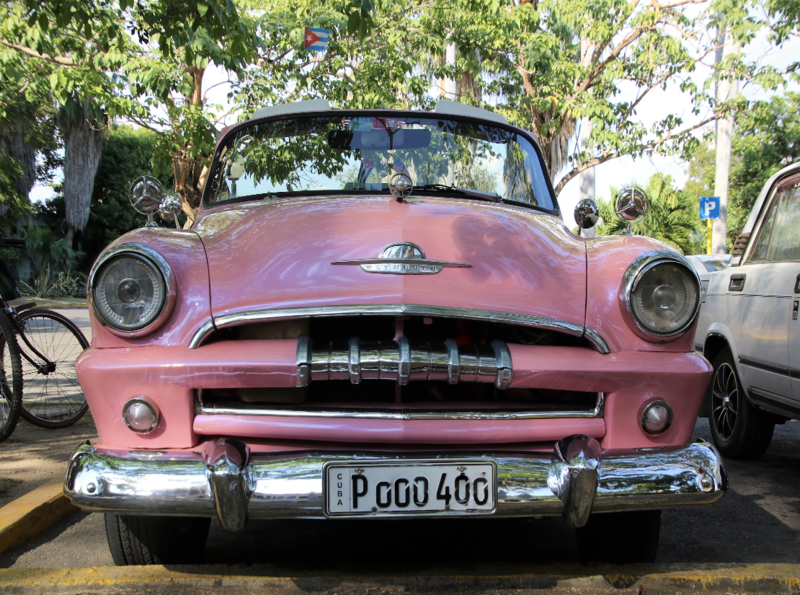 You'll see an astounding number of US-made classic cars circa, 40s and 50s, learn about the creativity that has kept them running, and discover the Cuban cigar rolling technique on this tour! 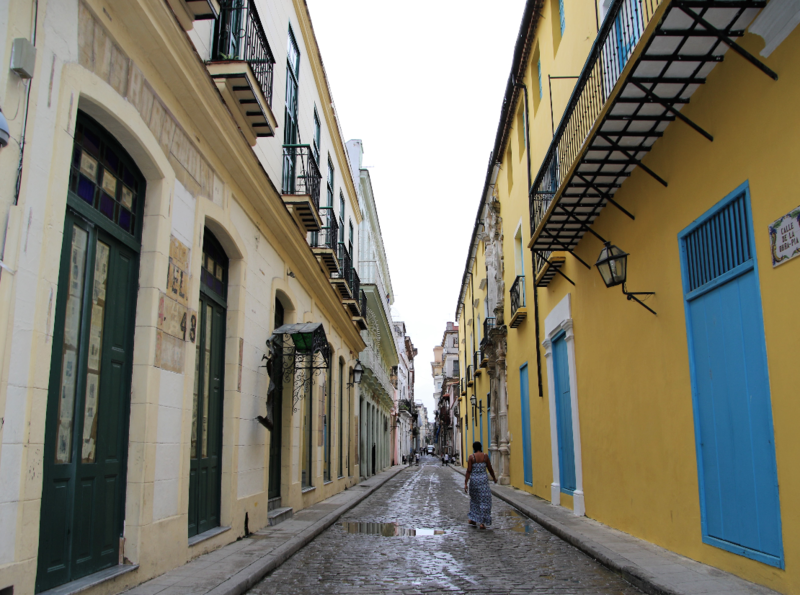 Stroll the cobblestone streets of Old Havana, a UNESCO world heritage site, and you'll think you have gone back in time! 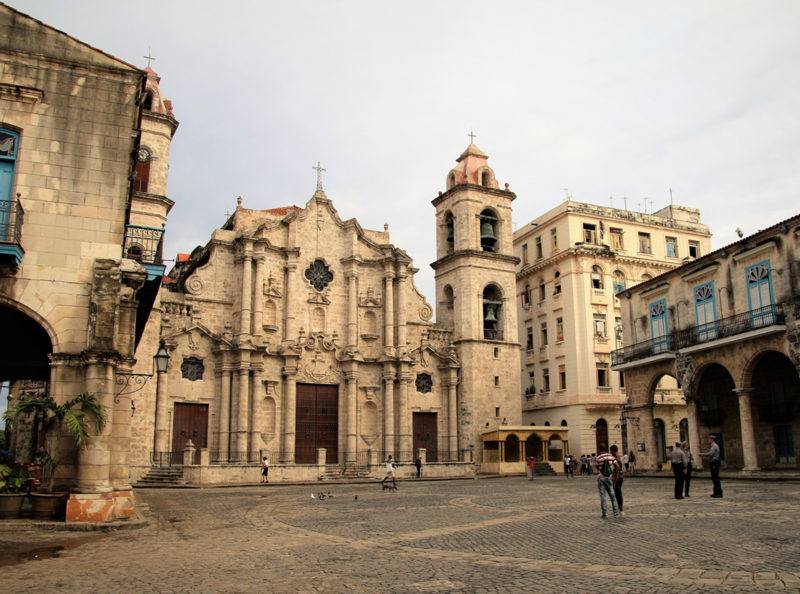 Learn all about Cuba's fascinating history and how it affected the architectural influences of the country. Discover Cuba’s unique culture through its cuisine and passion for salsa dancing! You’ll meet the locals and immerse yourself in the Cuban lifestyle, visit markets and learn from local chefs, then dance the night away with your newly acquired salsa skills!